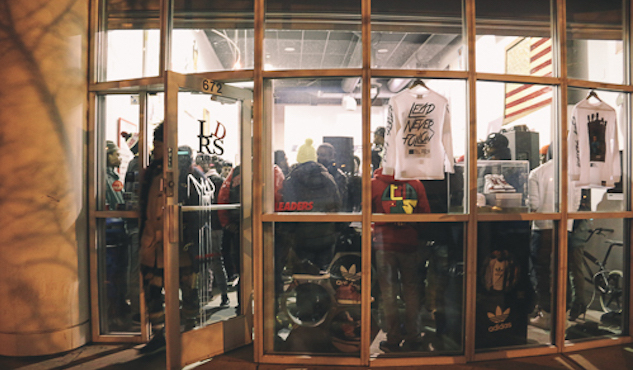 When Leaders 1354 was founded in 2002 it was the first streetwear boutique in Chicago. Today it has turned into a full-fledged lifestyle brand. We talked to the label’s owner and founder, Corey Gilkey, and asked him about his favorite Chicago-born brands. Start the slideshow to see the 16 Chicago brands he thinks you should know about.